DISCLAIMER: Please note that while every effort has been made to ensure that the information contained on this website is correct and up to date, Kult Kars do not guarantee the accuracy, reliability, completeness or suitability of any such information and makes no warranty or representation about the content of this website. Viewings by appointment (day or evening) – Ring 01253 734199 (John) or Text/Call 07909 231414. 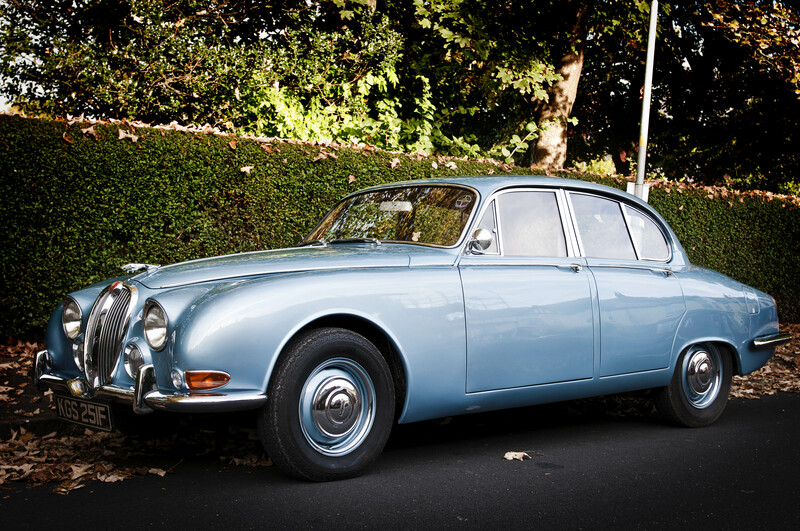 Coming in the next few days …This very rare, handbuilt Daimler sportscar, one of only 46 left. It has a 2,000 straight six engine and very unusually fitted with Borg Warner Automatic Gearbox instead of the normal Pre-Selector Transmission. In fully restored condition. A gilt-edged investment. See Data Page for more on this exclusive car. 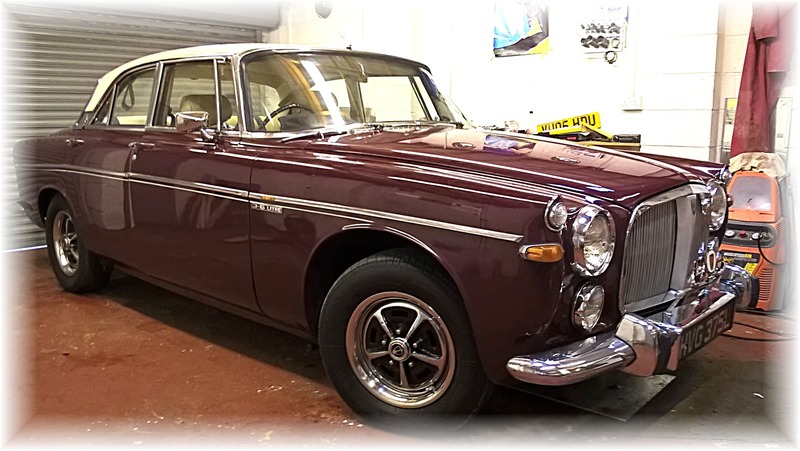 Here we have a very presentable Rover P4 which has had many upgrades including the highly desirable electric, variable/adjustable, EZ power assisted steering unit (cost £1,800) which greatly improves low speed manoeuvring. Plus other modern features. 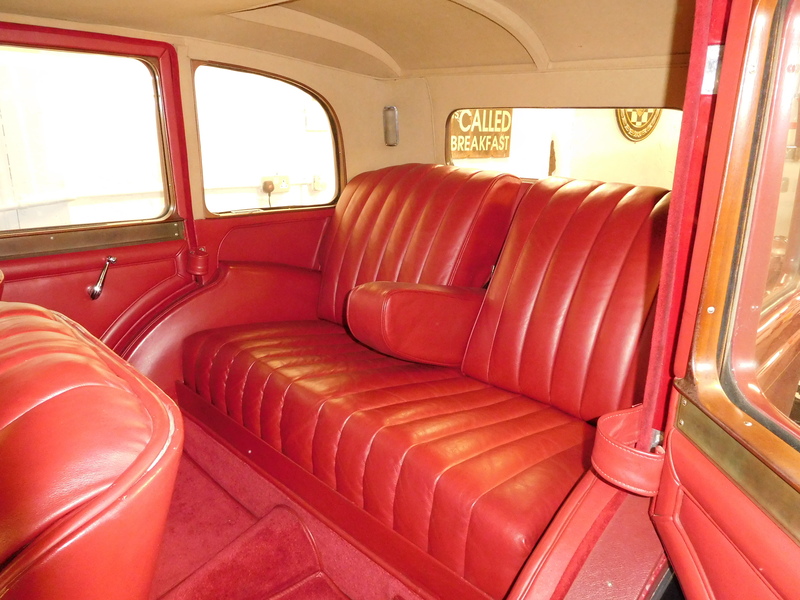 It has the individual armchair front seats in place of the bench seat, which was a Rover option when new. 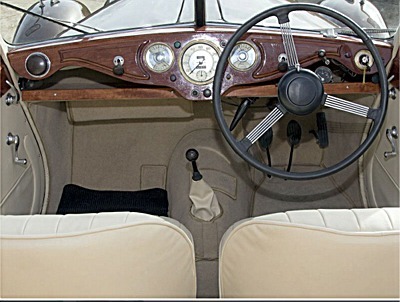 In 2005 the bodywork was restored (cost £1,117) and the upholstery repaired and re-Connolised at a cost of £1,139. New road springs were fitted at the same time (£662). There are lots of other bills on file testifying to regular maintenance as well. Offered at very keen price. See Data Page for more pics and detail of this little gem. 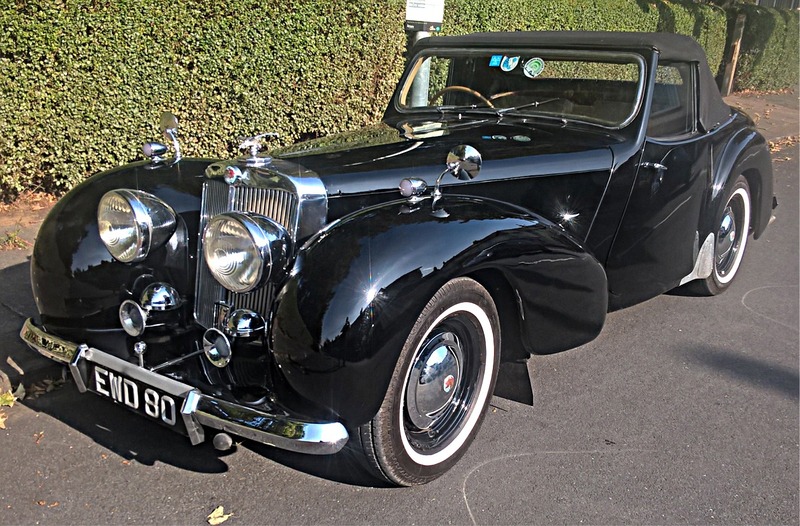 A quintessentially British motorcar with a commanding presence, which looks and drives beautifully as an Alvis should, and, in its day, would have been on a par with Rolls-Royce or Bentley. It is finished in gloss black over Regency Red, with new hood and new hide interior to tone and looks in original condition, the bodywork having been extensively restored to high standard. See Data page for more on this iconic Tourer. £1,000’s spent on high quality restoration. From the golden age of Rover engineering this very striking example remains in superb condition and in appearance almost as a new car. Supplied with very unusual colour combination of cream over parchment which looks as good as the day it left the Solihull works. Offers silent performance and luxurious comfort. Perfect woodwork, headlining, carpets, acres of sumptuous leather. Purrs like a cat and turns heads wherever she goes. Worthy of inclusion in any collection of British cars, you won’t see another like it! See Data page for more on this very special car! Total body + mechanical restoration. Full nut & Bolt Job! Photos available. Superb condition inside and out with black and Midnight Blue paintwork and Blue interior. 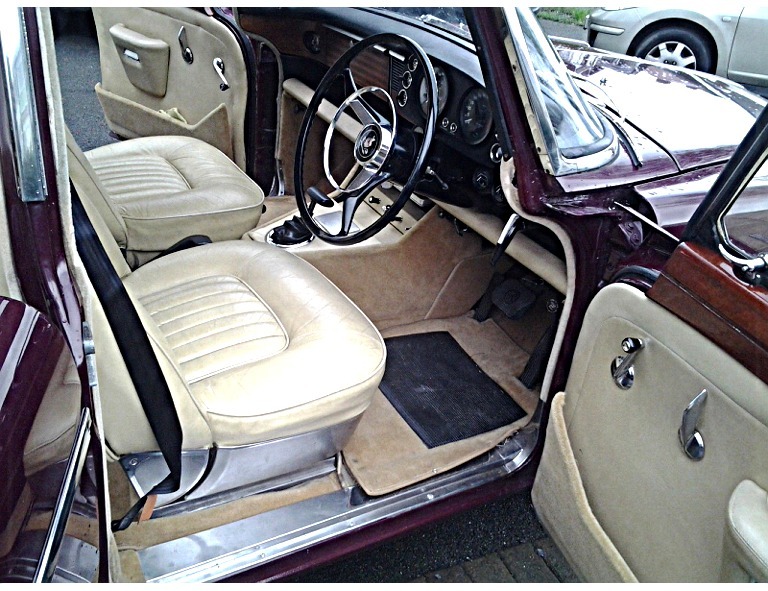 Paintwork has glass-like finish, and inside the seats, doorcards, carpets, headlining, furflex, woodwork … all like new! 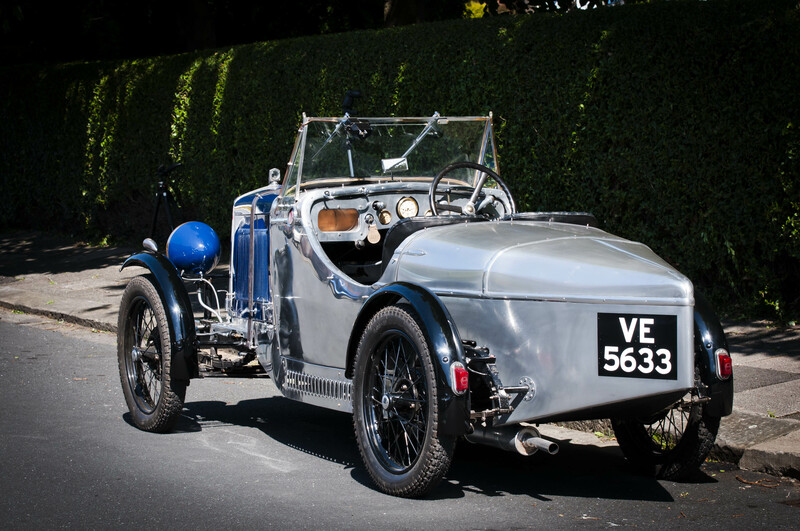 This superbly presented Roadster was subject to a professional restoration during 2014 and 2017 which included a full body strip down and back to bare bare metal respray, flat and machine polish, new mohair hood, interior wood, carpets and rechroming. Looks just like the car used in Bergerac TV series, in fact there is a pic of John Nettles in this actual car, see Data page. Fully restored to show standard, everything rebuilt or replaced. 1275 high compression engine, stage 2 unleaded head, cam. Deep dish minilites, New sub frame, steering rack, hubs and axles. and lots, lots more, see Data Page for full spec. A unique car at very keen price. As beautiful on the underside as it is on top, a museum showpiece!! 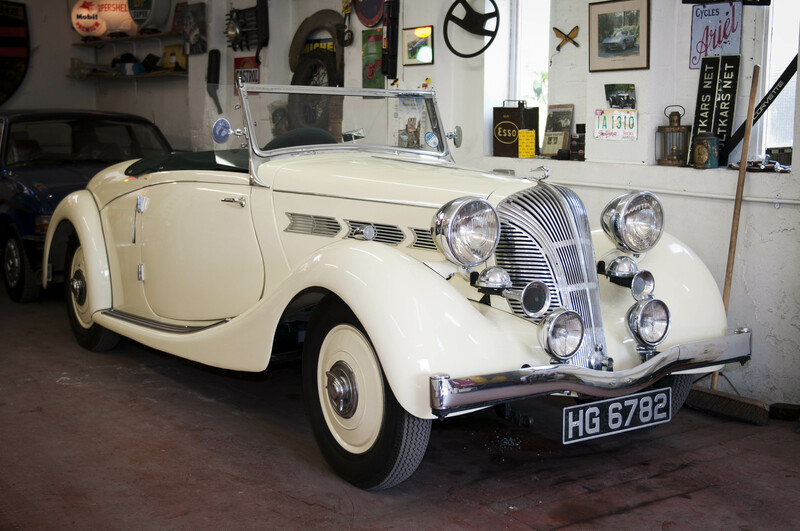 This impeccably restored Double Twelve started life as a standard specification car, which has been restored and upgraded to full Double Twelve Brooklands specification. 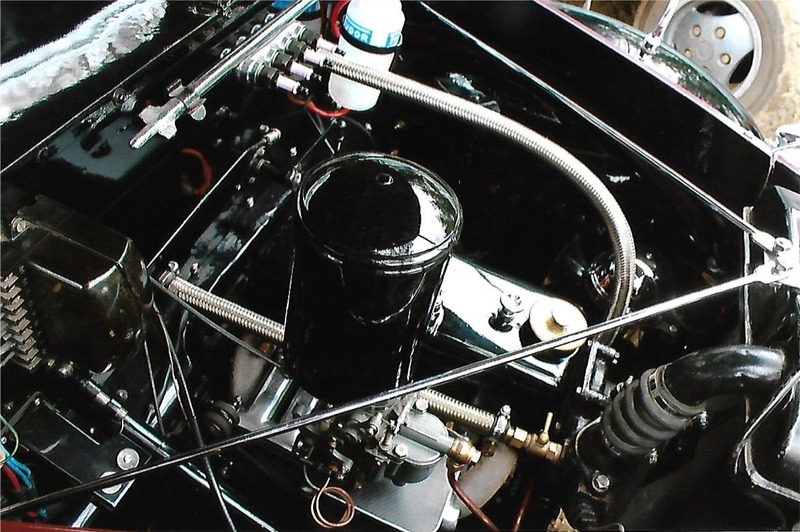 The restoration which has been completed from the chassis up features a fully rebuilt engine to race specification by Barry Foster. See Data Page for full details of this very special car. 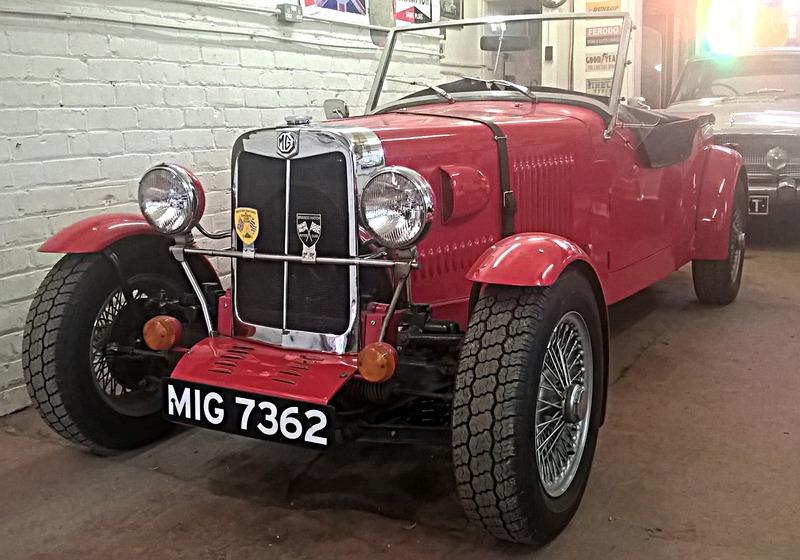 We are again fortunate in acquiring yet another of these iconic British cars, this one comes from a mature MG Car Club owner who finished off the restoration and has lovingly maintained it. He used it mainly to show at local Classic Car Rallies, where it was much admired. It presents impeccably today in all departments. See Data page for more. An exceptional, unblemished example in Olde English White with plush red interior, all wood polished with glasslike finish. The car has been the recipient of a substantial historical programme of restorative works and tasteful upgrades, bringing it to the show standard it presents today. Over £28,000 has been spent, with full evidential paperwork, IE over 40 invoices from Marque suppliers. 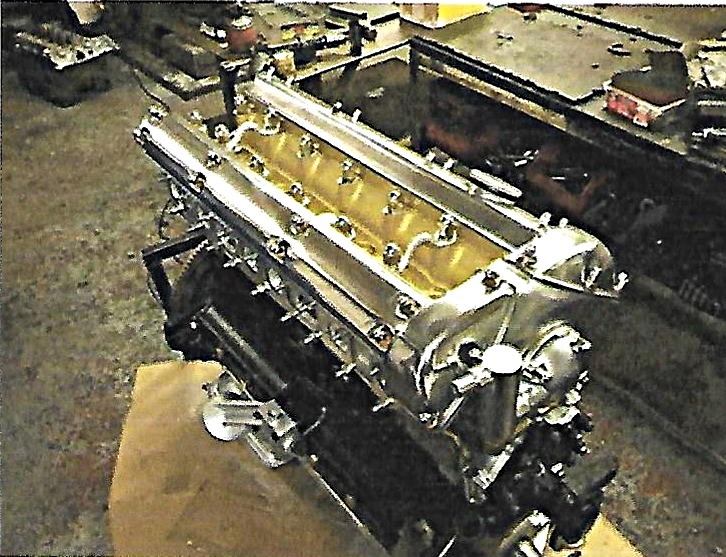 These include a full engine rebuild in 2015 by Jag XK Specialist. All books & tools. See Data page for more details and pics. A really stunning example. Owned by the same family since 1974, this car has had just five owners from new. 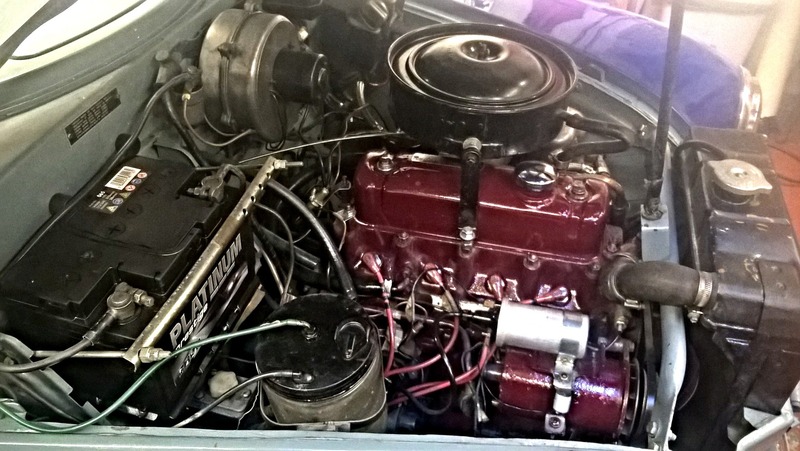 The engine was professionally rebuilt about 16,000 miles ago. In April 2018 was subject to a full overhaul, service and MoT by Twyford Moors, XK specialists, at a cost of £7,563. The bodywork is superb as is the leather upholstery, and interior. See Data page for more pics of this car. 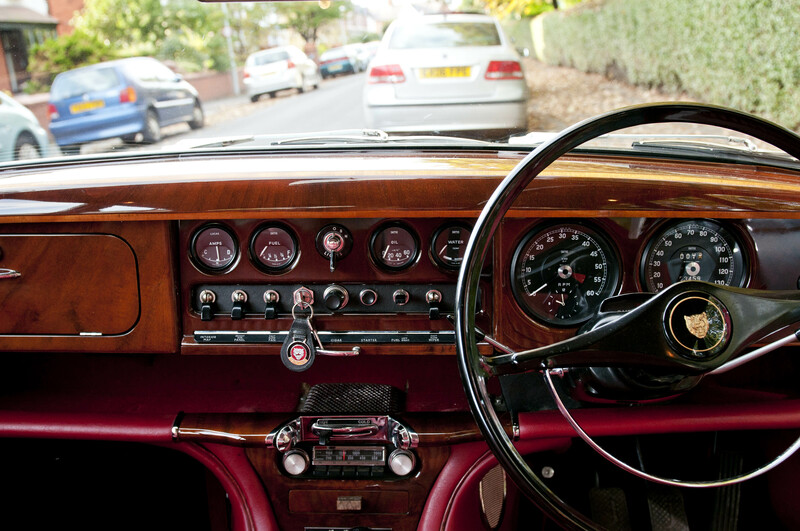 Fully restored car with new interior! 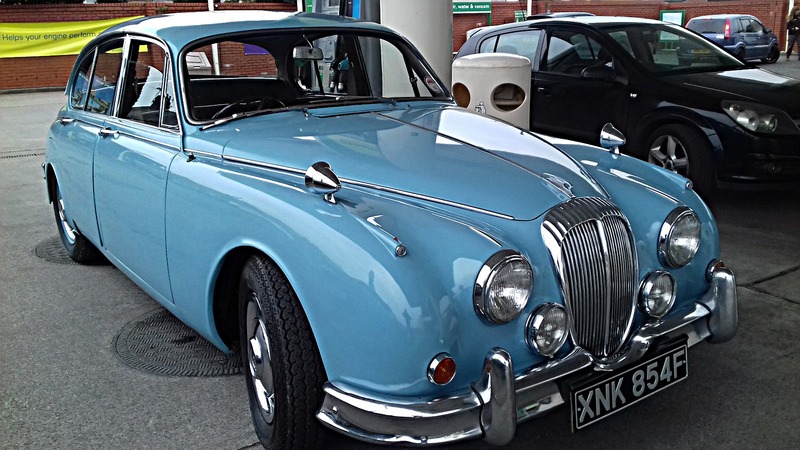 This beautiful, show-standard Jag is now back in UK from America, after lengthy hibernation. Walking round the car today, the bodywork, including the underside, is totally corrosion free, obviously never see rain. 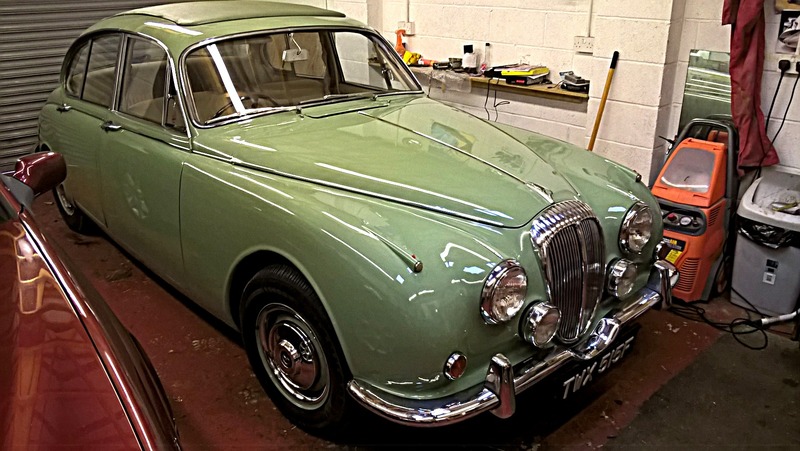 The cost of restoring another car to this standard today would be eye-watering, so here is an opportunity to acquire a legendary British Classic for a very modest outlay. See Data Page for more. A superb example of the leaping cat marque having spent all its life in sunny Australia hence rust free and with unmolested bodywork. Recent overhaul of engine, gearbox and transmission. Very nice red leather interior. Drives very sweetly with good oil pressure. See Data pages for more pictures and gen on this Aussie beauty. A stunning car which looks in top class condition inside and out. All usual jaguar refinements plus Spotlights and chrome wire wheels. Check out the accompanying pictures of the exterior and interior on the Data Page which speak for themselves. Better still come and drive this iconic car for yourself. A fastdiously owned example in unmarked Cyprus Blue with as-new Navy Blue leather upholstery. Bodywork and chrome outstanding with excellent panel fit and door gaps. Drives smooth as silk with plenty of grunt from the V8 2,5 litre engine. Comes with all books and tools. See Data Page for full details. A very genuine, unrestored and well-patinated example which could easily be mistaken for a bona fide pre-war W.O. Bentley product, Built around 50 years ago by Alan Padgett, well known Bentley Special Builder & Race Driver. Features split screen ‘V’ windscreen, superb alloy bodywork with rounded tail, impressive Lucas “King of the Road” P100 headlamps and extra wide cockpit seating, The car is featured in Ray Roberts Book of Bentley Specials & Special Bentleys. 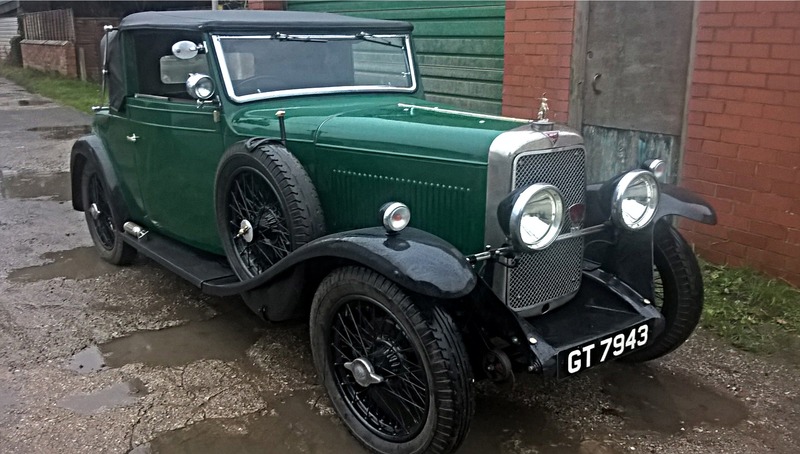 Here is an opportunity to own very attractive and usable ‘Crewe Special’, which was designed and built by one of the leading Bentley builders of the time. Eligible for prestigious vintage rallies and BDC events, on account of it’s mechanical originality. 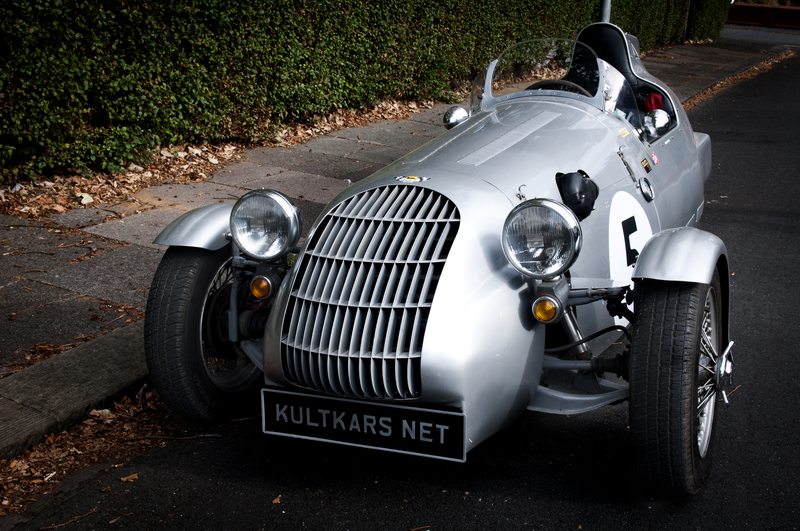 See Data Page for more on this enchanting early sportscar. A superb RME conversion to high Concours standard. Less than half the price of a factory RMD Tourer. It was exhibited on the RM Owners Club Stand at the Classic Car Show Club Stand at last year’s NEC Exhibition. need we say more?? See Data page for more on this gorgeous car. 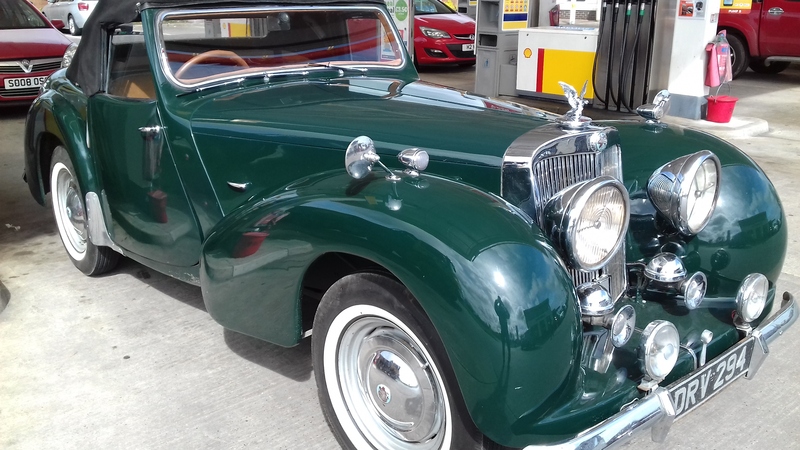 A stunning, matching numbers, MkVI Special-bodied Bentley which has been professionally built and fully sorted mechanically having been totally stripped and rebuilt with great attention to detail by a fastidious former owner who spent years painstakingly attending to every stage of its development. This actual car is well featured and photographed in Ray Roberts excellent Book “Bentley Specials” Vol. 2. Pages 706, 711, 891. 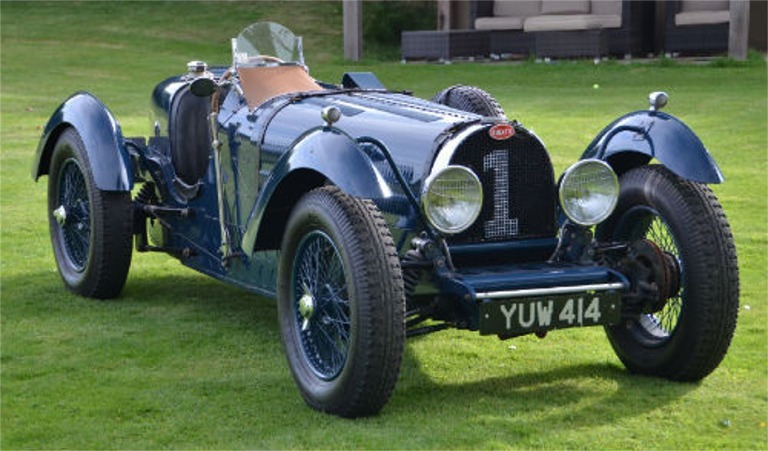 See Data Page for more on this unique car…. Exceptionally low mileage example, last owner 25 years. Genuine 42,000 miles. Always kept in heated garage. Service History plus virtually every MOT and Tax disc from new. Unused Owner’s toolkit. An impeccable example. 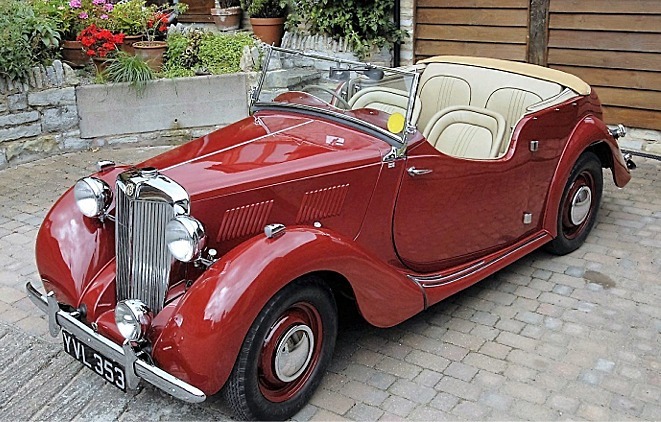 A unique opportunity to acquire a very rare and beautiful drophead British Classic. A car of distinction with elegant sweeping bodylines and undoubtedly the most striking and daring design ever produced by the Company. The car offered was Number Three off the Production Line and it is believed to be the only one fitted with Factory-installed Borg Warner Automatic Transmission, making this car super rare! It also has Electric Windows, a very unusual factory option. See more pictures of this special car on Data Page. 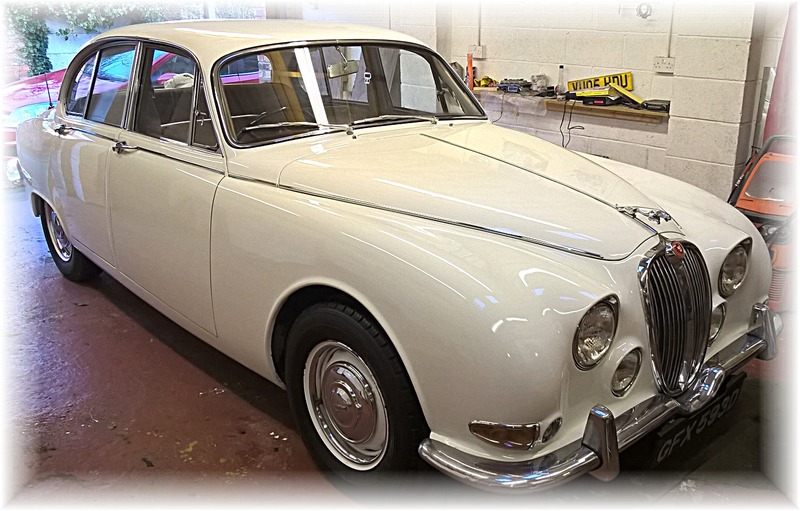 Just emerged following long-term restoration this very pretty Daimler V8 Saloon with Auto and Power Steering. Lots of photos of bodywork resto and many Thousands spent to bring it to this standard. Runs well with good oil pressure and smooth auto box. See Data Page for more. 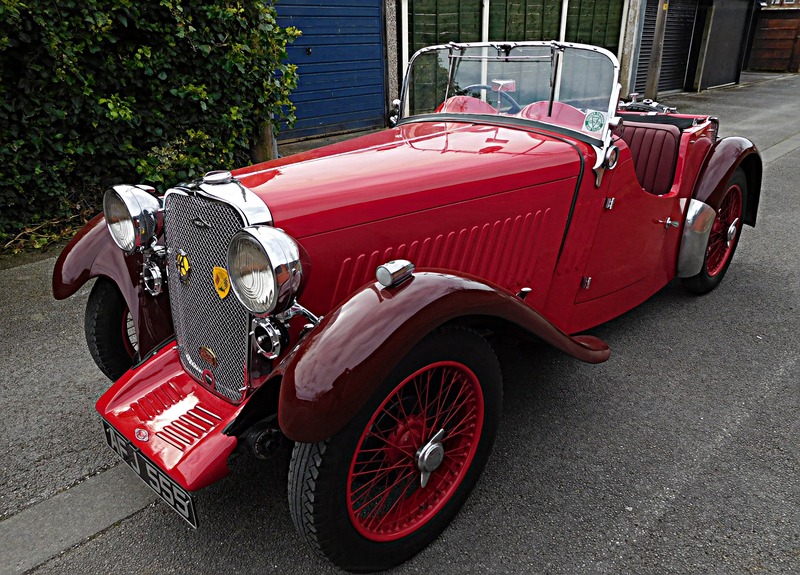 A nicely restored example with a remarkable history having been in the same family for 50 years! Subject of several press articles and well known in Triumph Club circles. 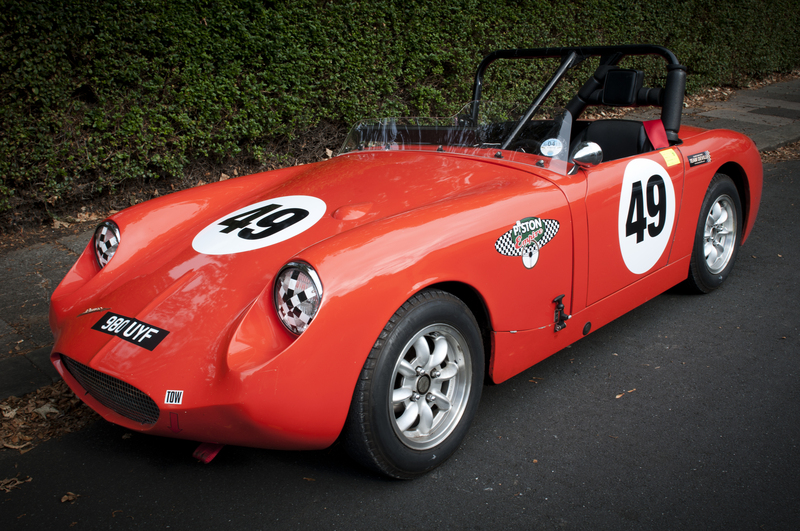 Here is an opportunity to own a piece of British Motoring History. 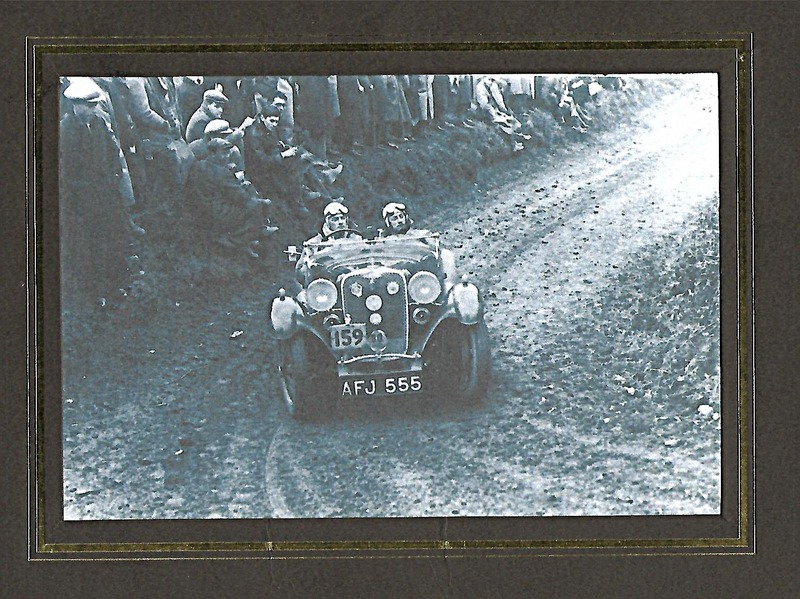 This actual car competed many times in Hill Climbs and other Events winning multiple awards in the mid 30’s. Fully researched race history with photo evidence. Now superbly rebuilt it presents As New in resplendent Red over Burgundy with complementing leather interior. Will enhance any classic display. A car for the discerning collector. A truly magnificent example of the restorer’s art. Meticulous re-construction by professional Classic Car Engineer with 20 years experience of rebuilding cars to Concours level. 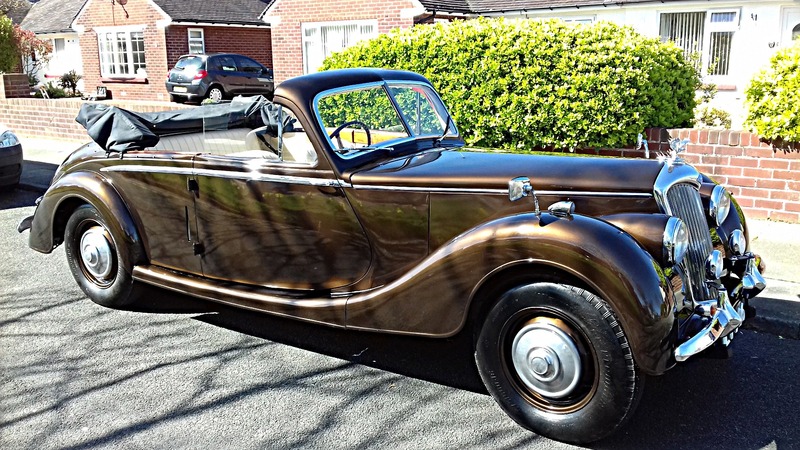 This superb Riley motorcar is now resplendent in Bronze Metallic Coachwork with Magnolia leather upholstery with freshly overhauled engine and is ready for the 2017 Show Season. See Data Page on left for more about this amazing car. This car will feature shortly in Classic Car Weekly Magazine. 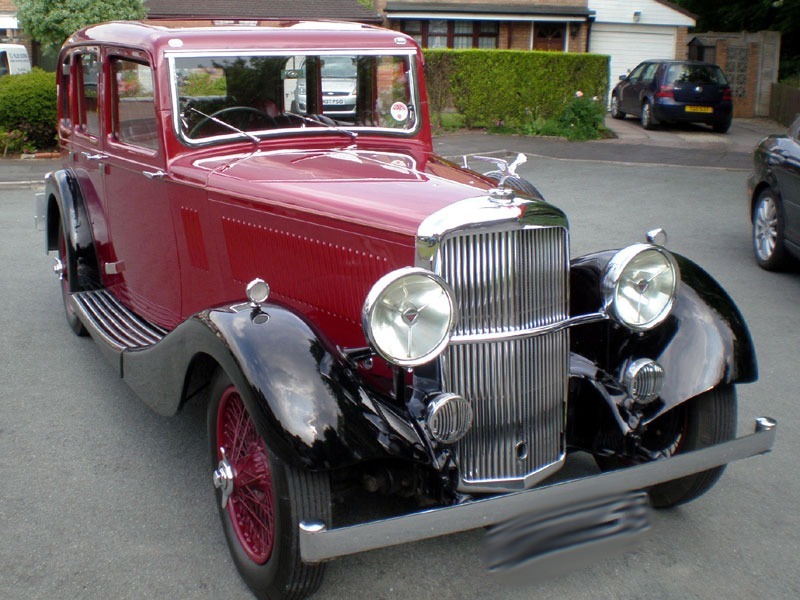 A fully restored example with great attention to detail. Syncromesh gearbox. New leather interior to the highest Concours standard. Very attractive bodywork in Burgundy/black. Believed to be one of only four surviving examples worldwide. See Data Page for more. Superb body restoration, recon engine, new interior. Ready for UK & Overseas touring, Holidays and all year round. Rock-n-Roll Double Bed. Swivel Island Table. Power Management System 12V and 240V Mains Hook up, Leisure Battery charger from mains and motor, 240v sockets and USB ports, SMEV s/s Sink & Grill combo, 2-way Fridge, LED Day/night Spotlights (white day, blue night) Curtain track with new check wool curtains. An appreciating asset. Historic road tax. See Data Page for more pics. NB Classic Cars taken in part-exchange. 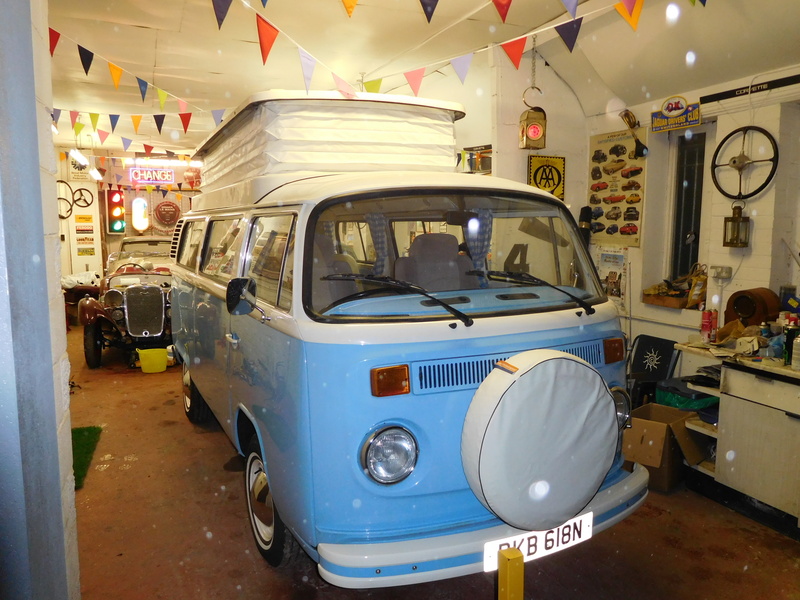 This Camper will shortly be featured in Classic Car Weekly Magazine. One of the best you will see, very eye-catching body with new 2-tone paint job, new chrome, new interior, thousands spent in last 4 years , car now ready for the 2017 Show Ring, Valuable Nr Plate SHO327 included. See Data Page for more. 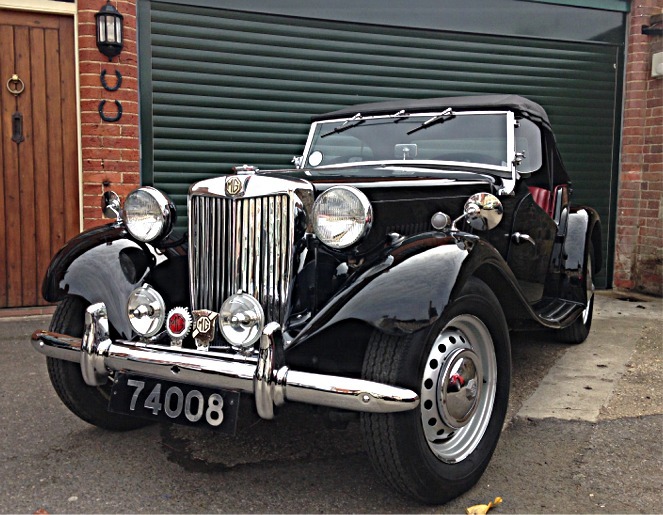 This MG will shortly be featured in Classic Car Weekly Magazine. A very special MGA Fixed Head Coupe, lots of upgrades, 1800 MGB engine and gearbox, Weber carb, Grooved front discs, lightweight front wings and loads more. Ideal road or track day event car. Used by previous owner as long distance rally car. Has been to LeMans on numerous occasions. Motorway capable with sustained high speed. 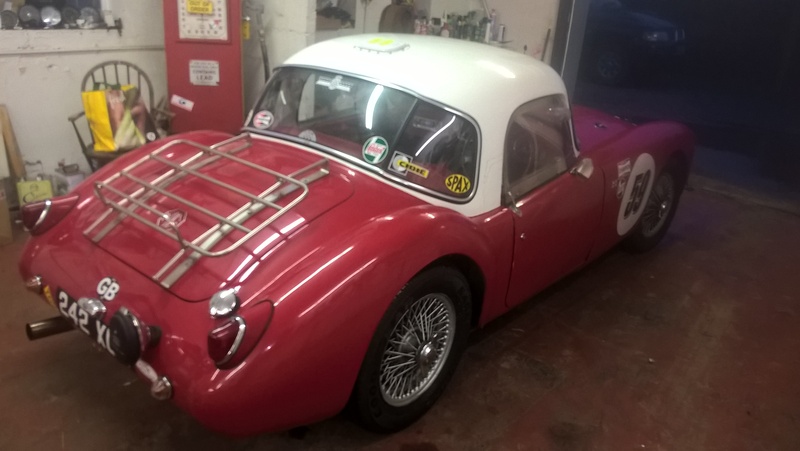 A superb example, gleaming fault-free bodywork and fully sorted ready for the rally season. This is a car to be used and enjoyed not a trailer queen! See Data Page for more. A professional copy of the famous Le Mans winning Competition Sportscar by Proteus Cars Ltd. Built some 25 years ago hence of antique appearance with faded racing stickers and sun bleached upholstery, hard to tell from the real Macoy. 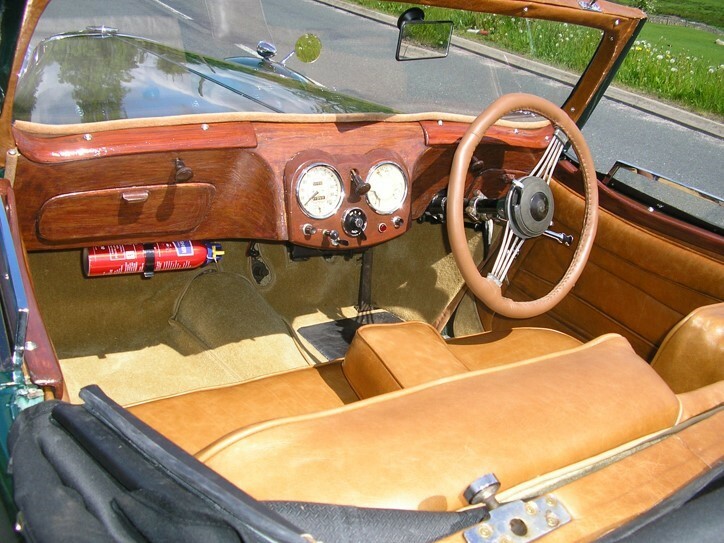 Fitted with newly rebuilt XK6 4.2 Jaguar engine with E-type triple SU’s manifold which provides exhilarating performance in a car so light with a suitable audible soundtrack to accompany, Laycock Overdrive, Opt passenger door. Ser4vo brakes, Would embellish any classic car collection. WARNING this car is not for the feint-hearted it is frighteningly fast! This short film, made by Jaguar at the time, shows the C-Type making history at Le Mans. 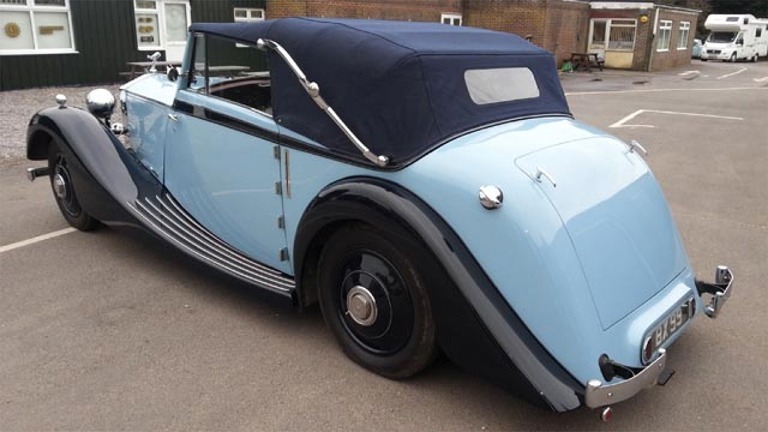 A very original Alvis motorcar with Drophead coachwork by Cross & Ellis, fitted with rear Dickey Seat. Substantially re-built by previous owner right down to the ash framework. Reconditioned engine, now starts on the button with good oil pressure. 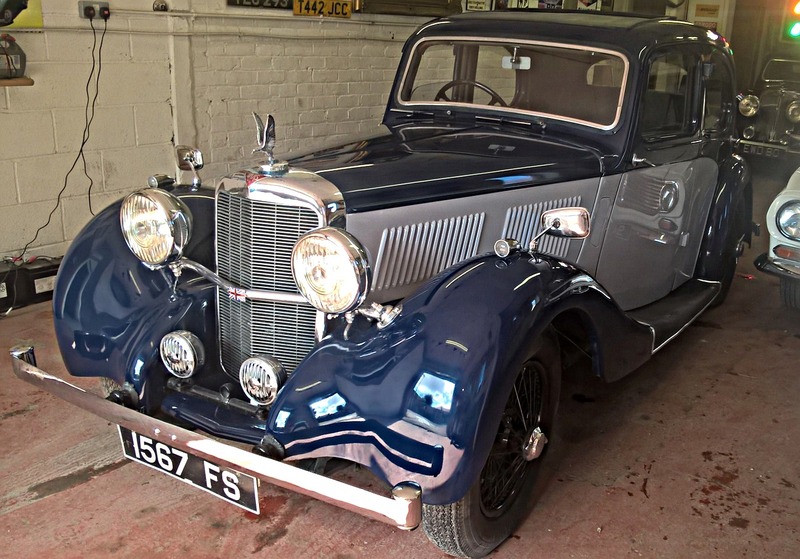 Rare opportunity to acquire a genuine pre-war Alvis fully sorted by marque expert. See Data Page for more. An ultra-rare car, one of only 2 known in the world. Was exhibited at the Classic Car Show at the NEC in 2015. Will enhance any Classic Collection. Bound to appreciate. See Data Page for details. 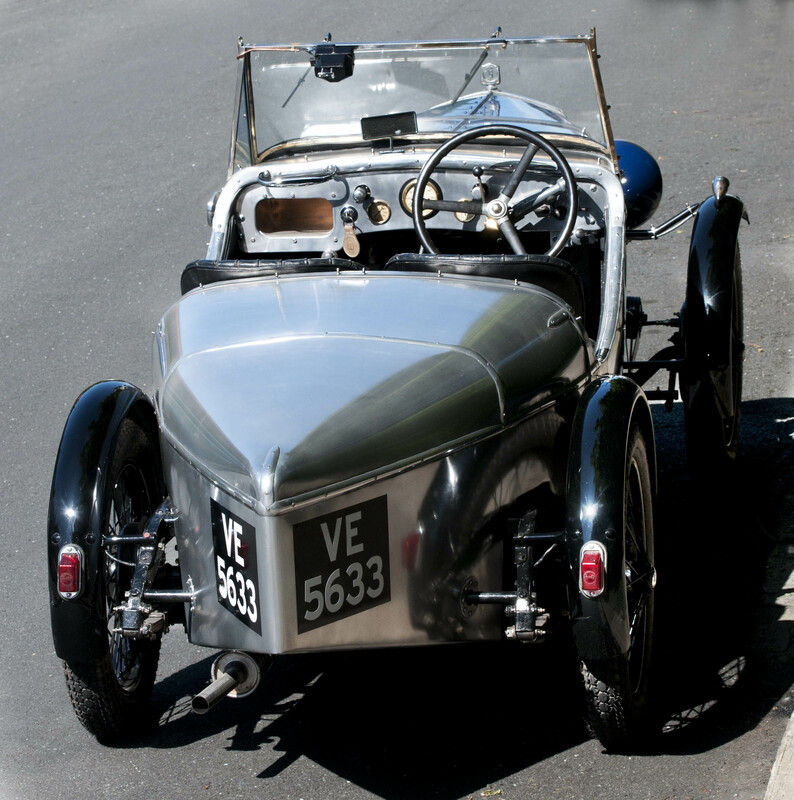 They don’t come any rarer than this superb Alvis which is believed to be the sole survivor of the 4 made made by this exclusive coachbuilder. 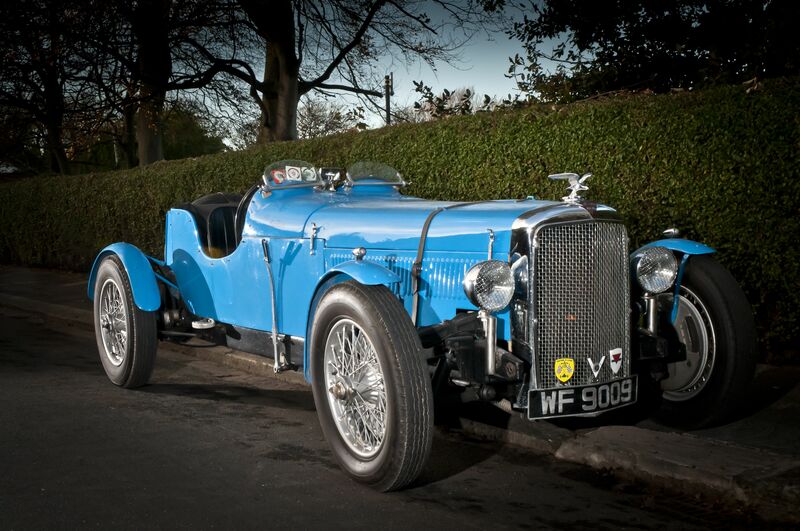 Fully restored by Earley Engineering (Alvis Specialists) at enormous cost. A National Concours contender. See Data page for more. Designed and built to a high standard by qualified Motor Engineer using only genuine MG components. (Not a kit car) Handbuilt prewar-style MG body with bags of character. 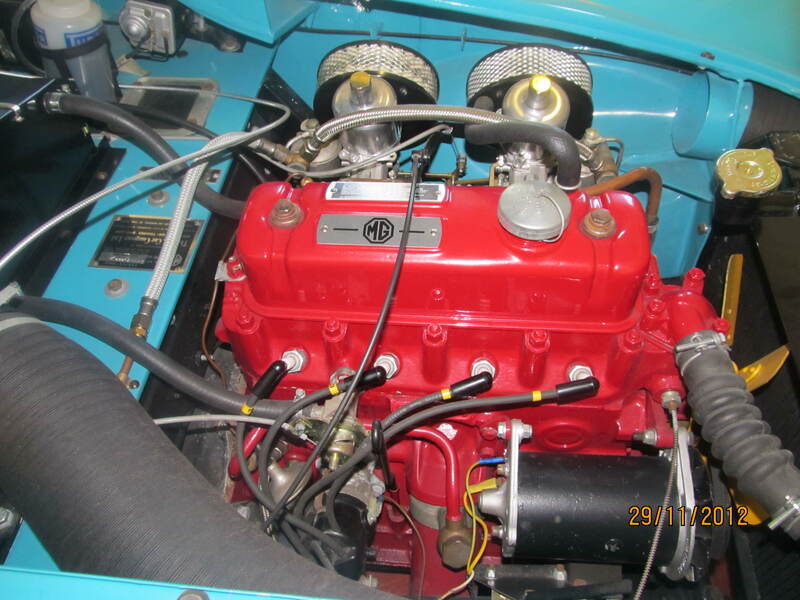 1800 MGB engine rebuilt to standard spec with electric overdrive. Vehicle constructed over 30 years ago but continually improved and with only 4,500 miles covered. Unrepeatable! See Data Page for more gen. This remarkable car has had only one family owner from new, a superb original and unmolested example with only 84,000 miles on the clock. Stunning to the eye and a huge joy to drive. See Data page for more pics. A superb example with gleaming coachwork in Ebony Black, unblemished brightwork. Nice leather interior with new carpets and superb woodwork. Upgraded 1,7 engine (Jaguar-badged but manufactured by Standard Triumph) Very keen price. 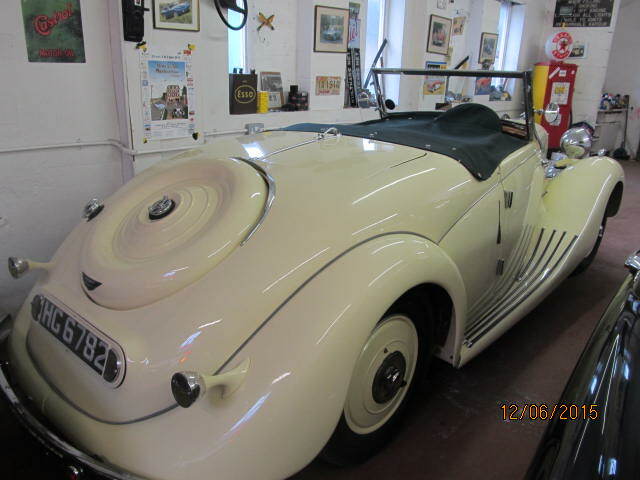 See Data Page for more gen.
A rare car now fully sorted with freshly rebuilt engine (by Earley Engineering) and many other works – £14,000 spent. Recent professional body restoration, looks stunning. Superb pre-war driving experience. 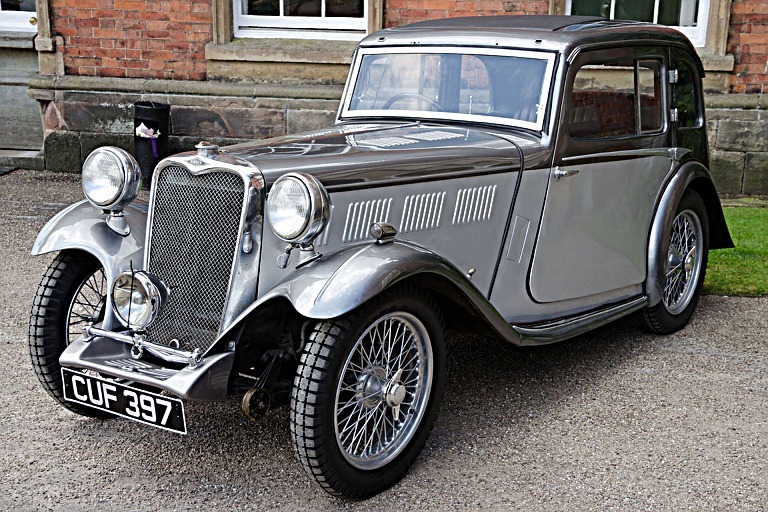 See Data Page for more gen on this lovely old motorcar. Spent all its life in sunnier climbs accross the pond. Truly remarkable example having had a detailed restoration. Unblemished bodywork, new interior, show-condition engine bay. Very collectable. For more info see Data Page. 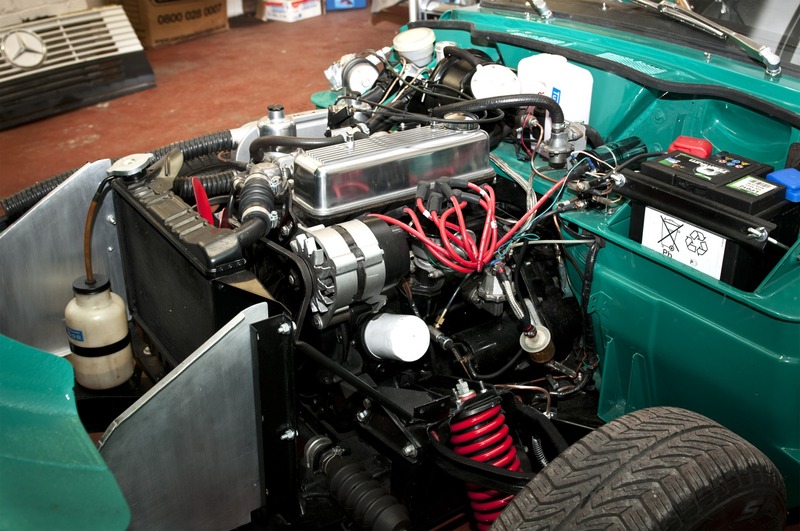 Completely rebuilt and upgraded with 3,9 Range Rover power unit and 4 sp ZF AUTO – Cost £30k! Striking body, staggering performance. A unique car, you won’t find another! See Data Page for more pictures and gen on this superb car. Fully restored in the States to a high professional standard. Scarcely used since and barn-stored for 20 years. Now back in UK it looks amazing, like a new car. Auto with intermediate hold. Drives like a dream with textbook oil pressure. Ready for the Showring. See Data Page for more pics and details of this amazing find. 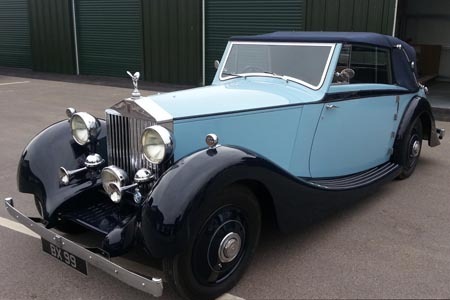 This magnificent Rolls Royce, originally built by Weyman of Addlestone, but upgraded and re-bodied in the thirties by Southern Coachbuilders, has had a most distinguished history and has now been restored at great expense to full museum standard. 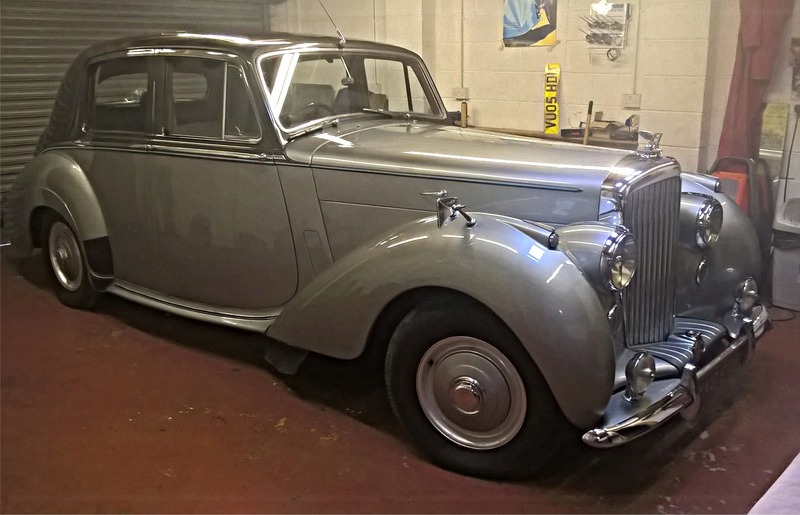 The Restoration was carried out by Ristes Motor Company, over a period of 6 years from 1994 to 2000, a very well known Rolls Royce Specialist, and cost in excess of £250,000. 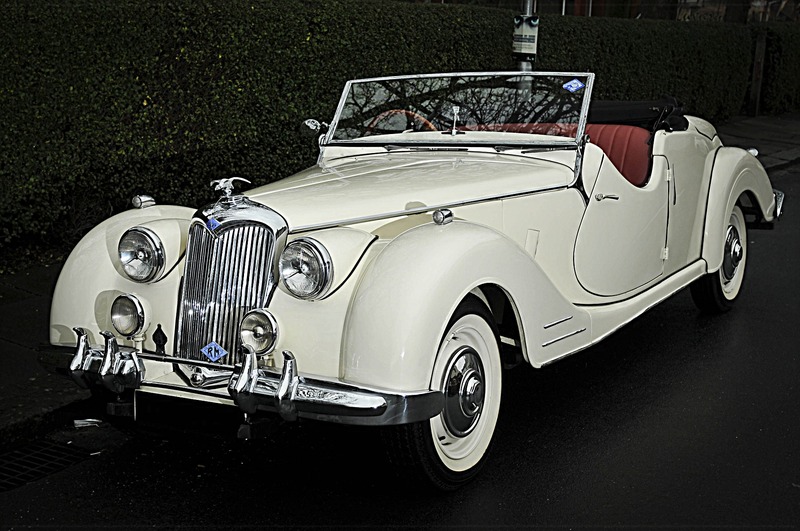 See Data Page for more info & pics of this beautiful motorcar. 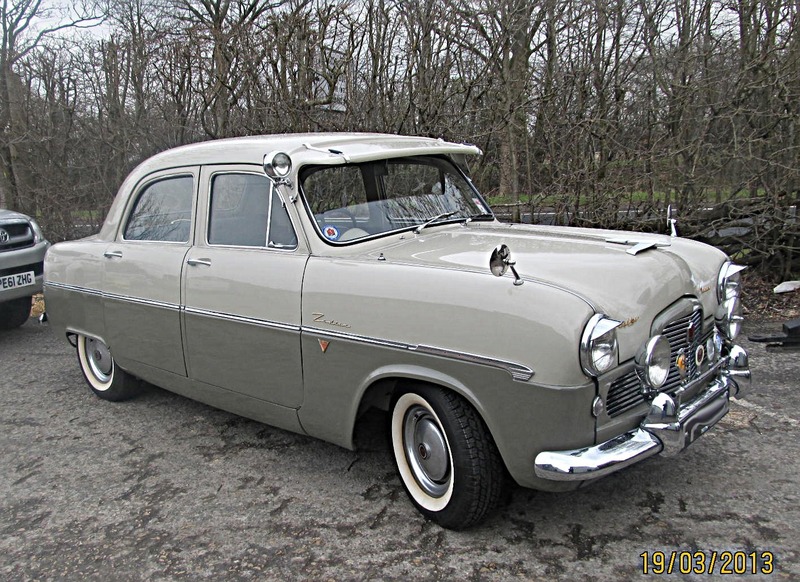 A 100pt restoration, over £80,000 spent to bring this rare example to Concours level….. Need we say more? Now in stock. See Data Page for more images and full spec details. Recent Engine and Gearbox Rebuild. Good maintenance history. Power Steering. Exceptional example. See Data Page for more images and details of this car. 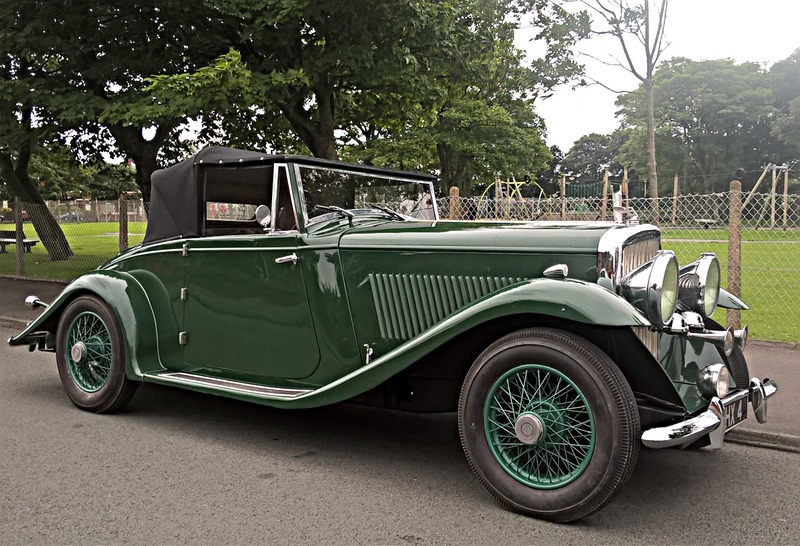 This distinctive and extremely rare Art Deco styled Triumph is straight out of the Great Gatsby era, with superb 1930’s streamlining. Complete chassis up restoration. One of the finest cars ever to come our way. See Data Page. 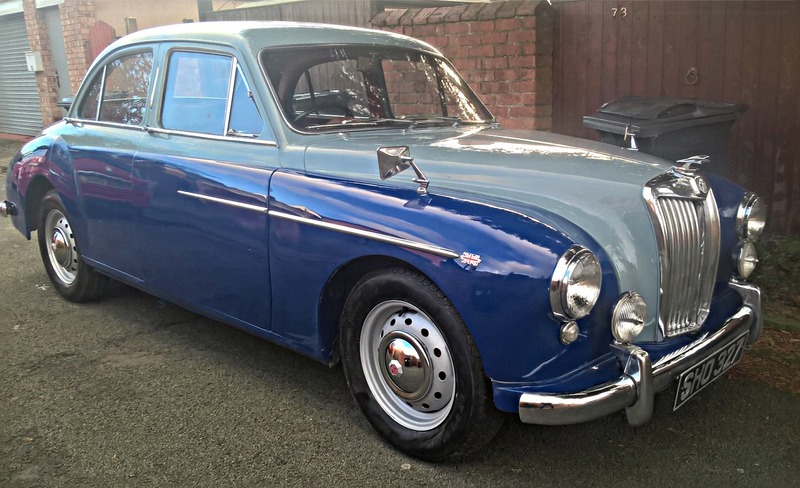 A one-off Vintage Special, the result of 7 years painstaking work by Wolseley enthusiast. New alloy body on rebuilt, matching numbers Hornet Saloon chassis. Reputed to have only covered 27,000 miles. 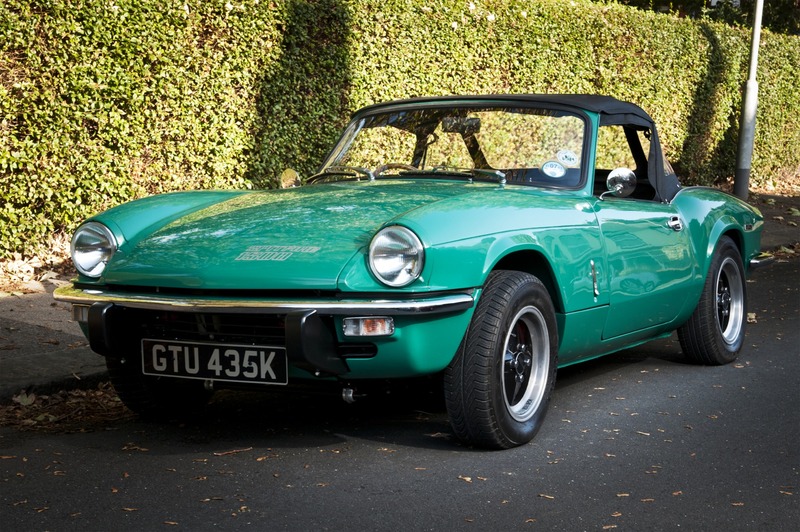 This vehicle has been totally restored to the most exacting standard. Eligible for all VSCC events. See Data Page. Professional, detailed body-off-chassis restoration to Concours exhibition standard – with particularly stunning engine bay. Includes many desirable upgrades. See Data Page. Scratch-built ‘one-off’ single cockpit Speedster. Superb alloy/wood body by master panelbeater which took 6 years to finish. Very keen price. Very big fun! See Data Page. A Vintage Racecar with some VSCC Competition history, now rebodied as 2 seater. Fully balanced engine coupled to synchro gearbox. Shortened chassis. See Data Page for full specification details and history and vidclip. A 100-point showcar. As clean on the underside as it is on top. Highly detailed engine bay. Won ‘Best of Show’ at Sheffield Rally. See Data page for more. 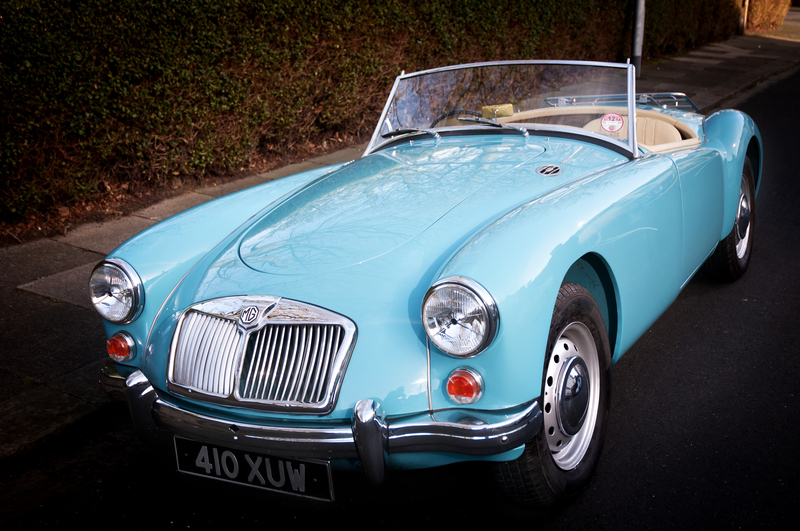 This is the nearest thing you can get to buying a brand new MGA Roadster. 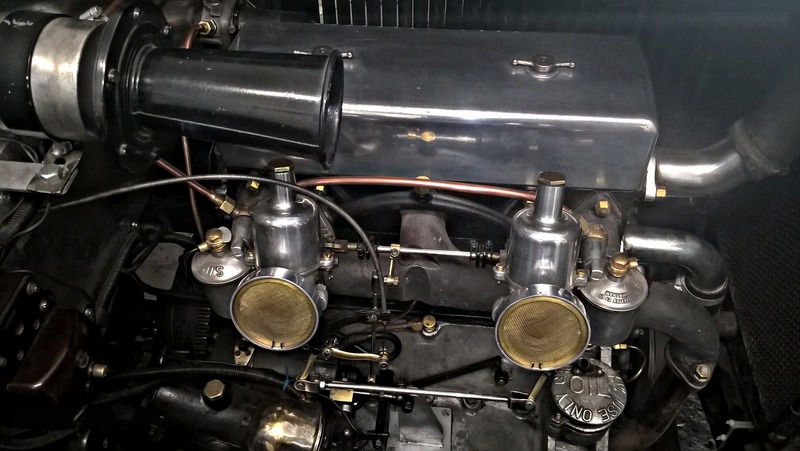 Subject of a nut-and-bolt restoration by Classic Restorations, Scotland at a staggering cost! 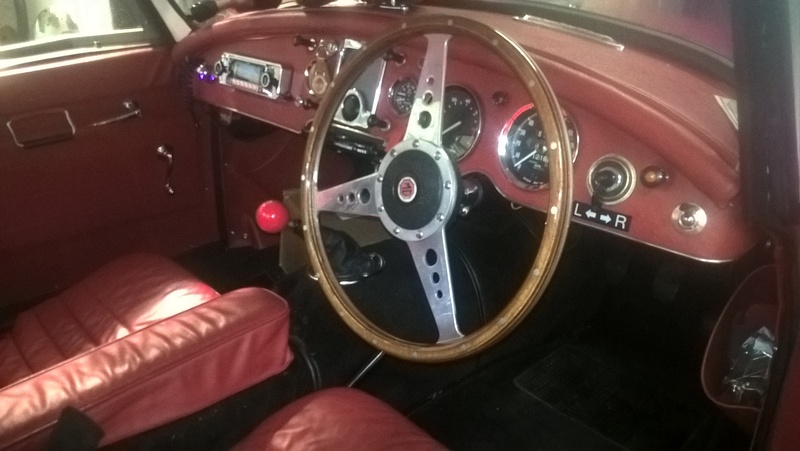 Rebuilt in all departments, Lined Mohair Hood, New Leather Upholstery. Only 85 miles covered. Will require Running In. One of only 13 Toolroom copies of this famous Sports car by Teal Engineering. A beautifully built tribute to the wonderful Type 59 Grand Prix Racer of which just 6 originals were built. This car has been meticulously crafted and could easily be mistaken for the real MacCoy. Power comes from a Jaguar 4.2 Litre unit which provides exhilarating performance in a car so light with a suitable audible soundtrack to accompany. 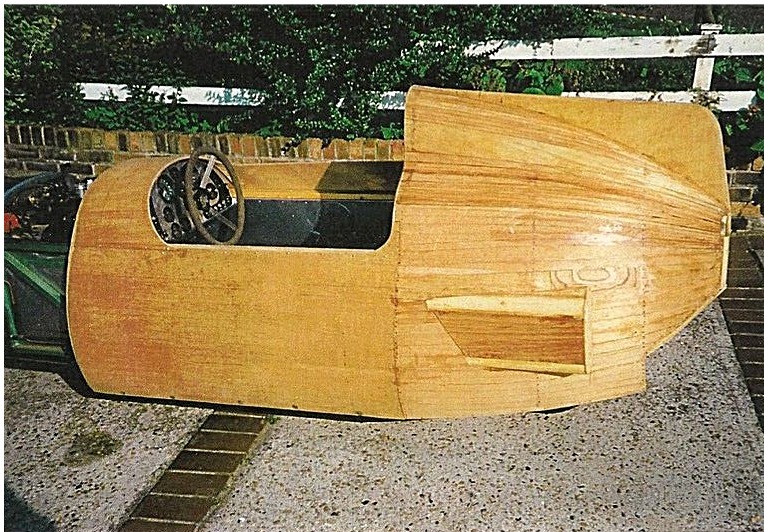 This is the Prototype car (Chassis #1) of a short series of 13 produced by Teal and as such had a show quality build level and is believed to be only car with the “Rivet perfect hand-built Aluminium body” See Data Page for more details and slideshow of images of this exclusive car.